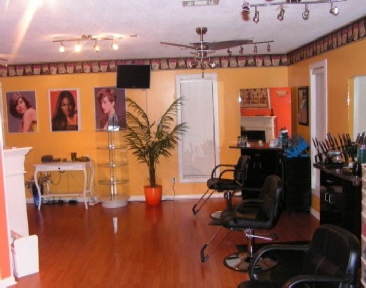 6 Sisters Coiffeur features a multicultural ensemble of the area’s premier hair stylist that delivers elegance through innovations, glamour with style and beauty to uphold. 6 Sisters Coiffeur Beauty Plaza Stylist, and Nail Technicians offer creative thoughts to intellect; then they are manifested by the hands. I cordially invite you and your family to experience beauty care services at its best!